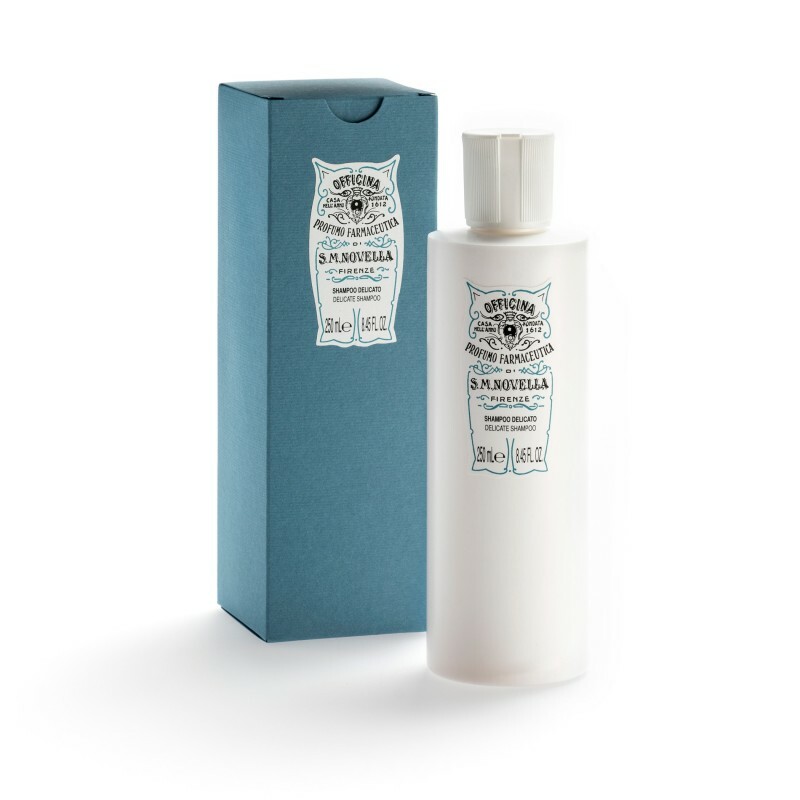 This delicate shampoo for dogs and cats cleanses and helps restructure the animal’s coat. Mildly scented and good for animals with normal or sensitive skin. Products for animals’ coats containing aggressive detergents may cause irritation and itching. Delicate Shampoo, with selected ingredients, cleanses and scents mildly and helps restructure the coat, even on animals with sensitive skin.